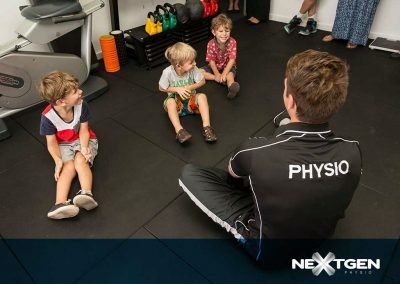 A Fresh Approach to Physio in Newcastle. 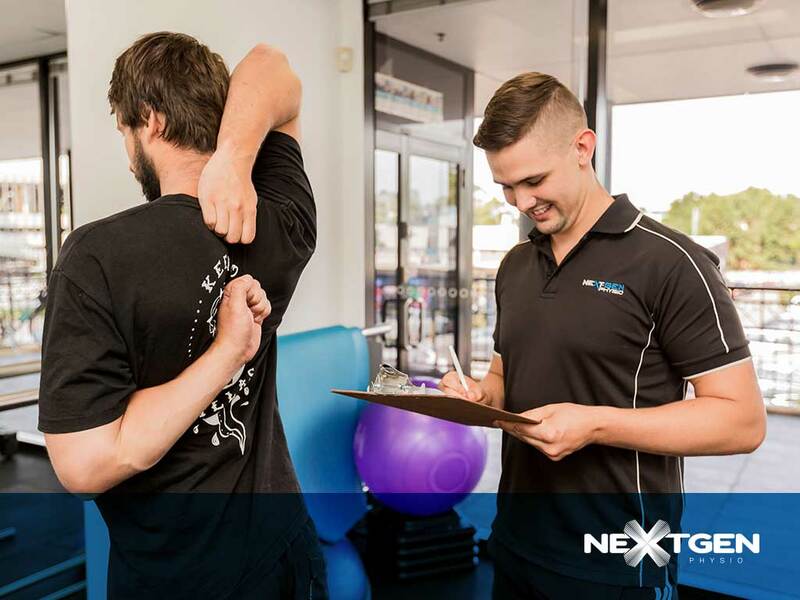 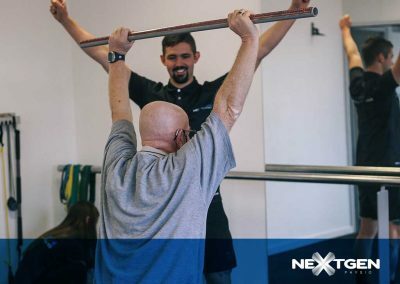 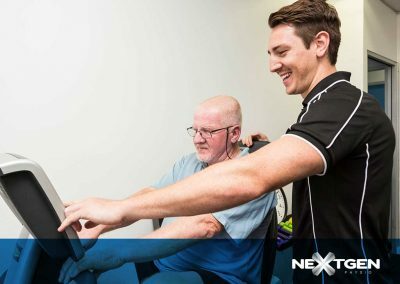 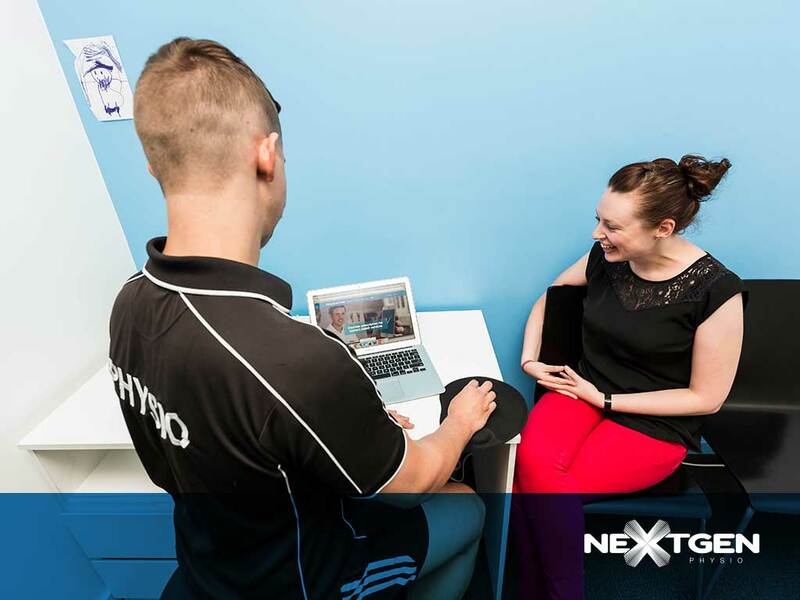 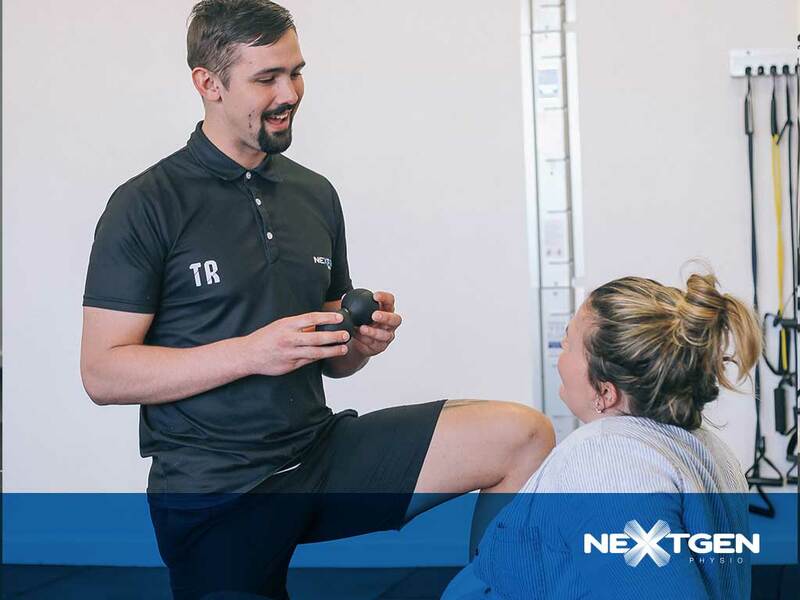 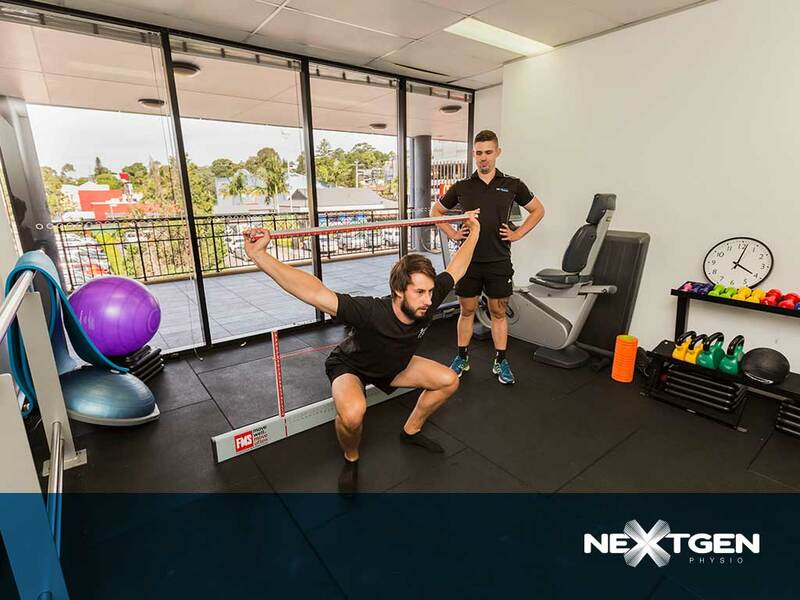 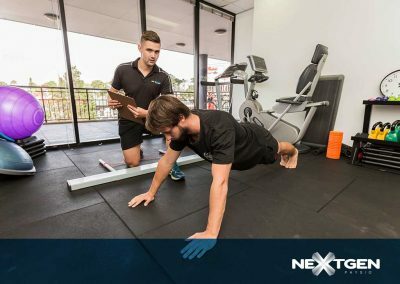 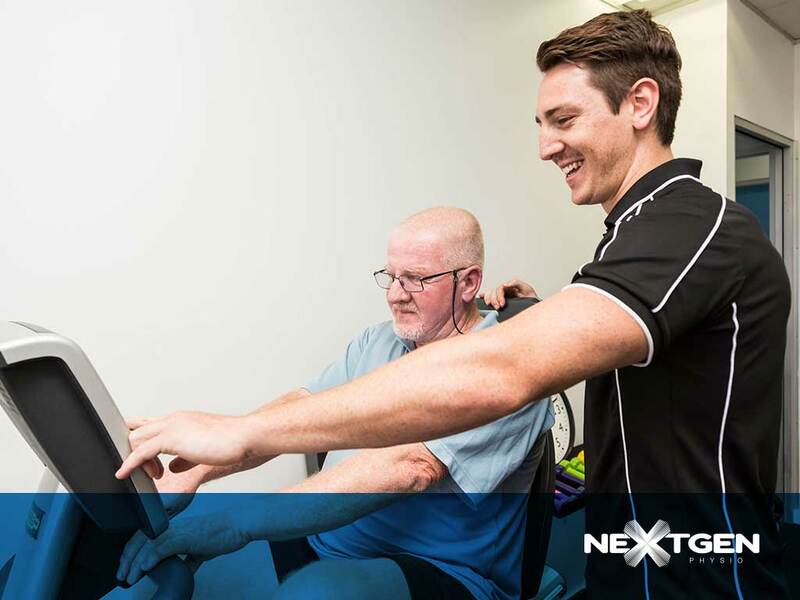 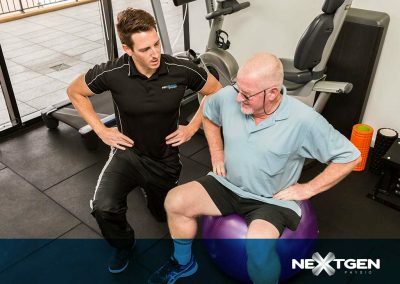 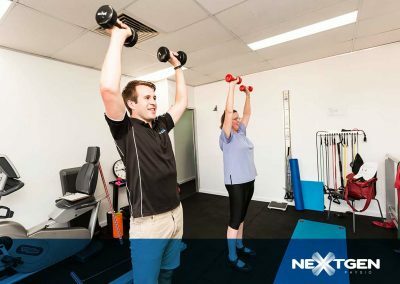 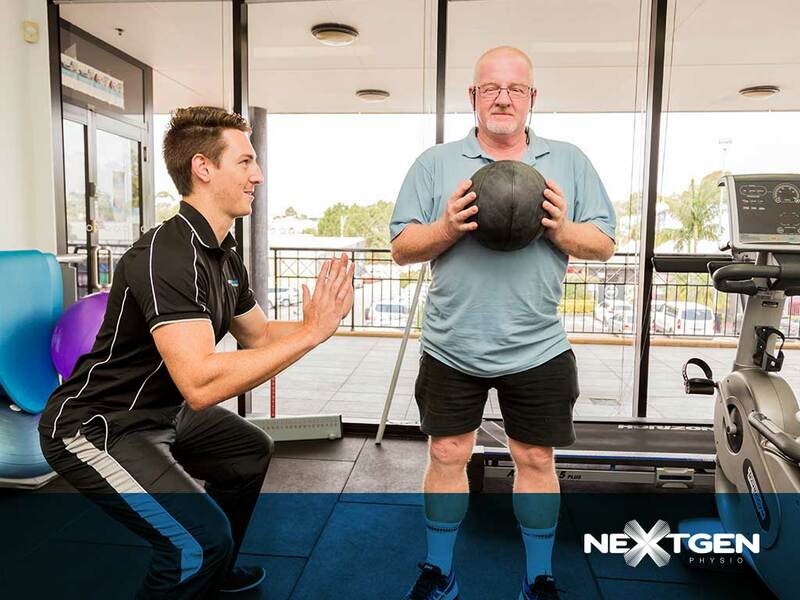 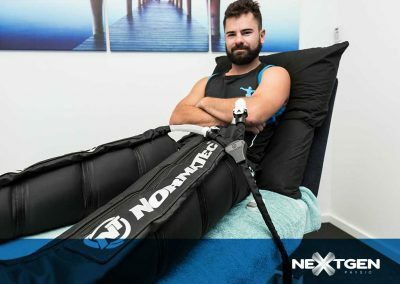 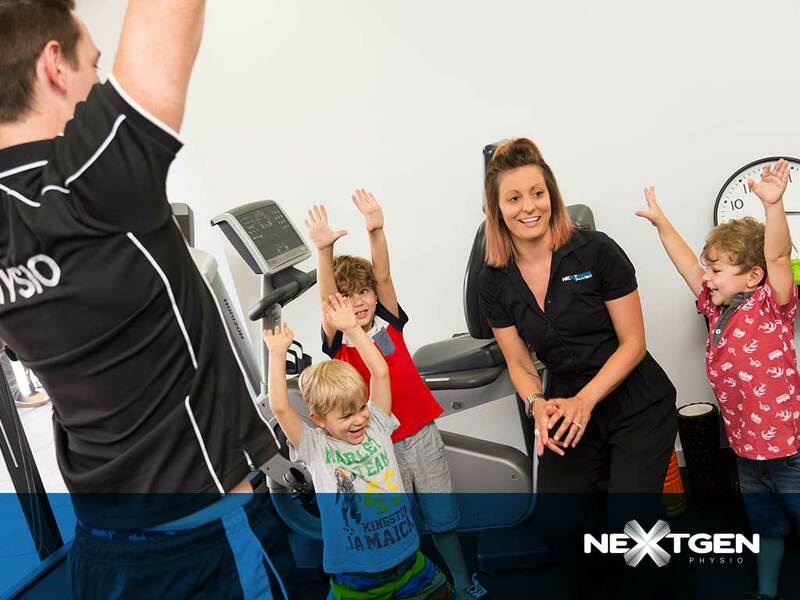 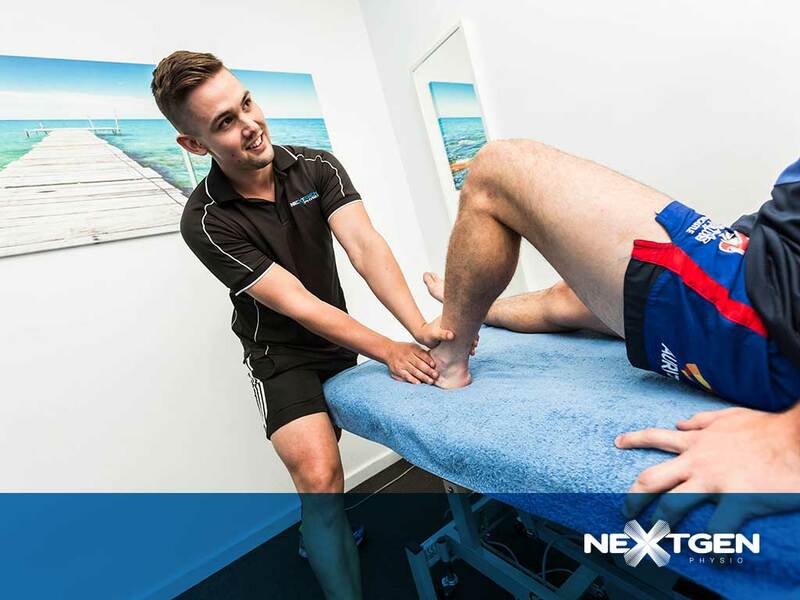 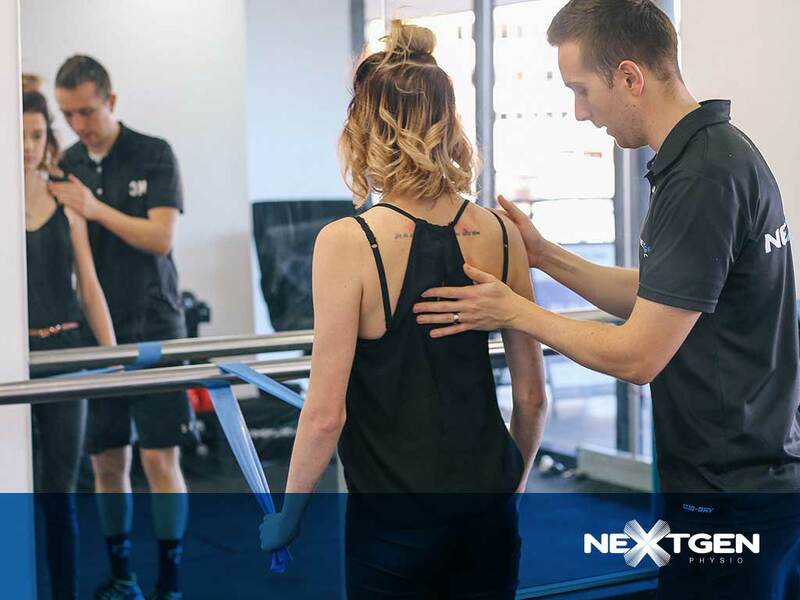 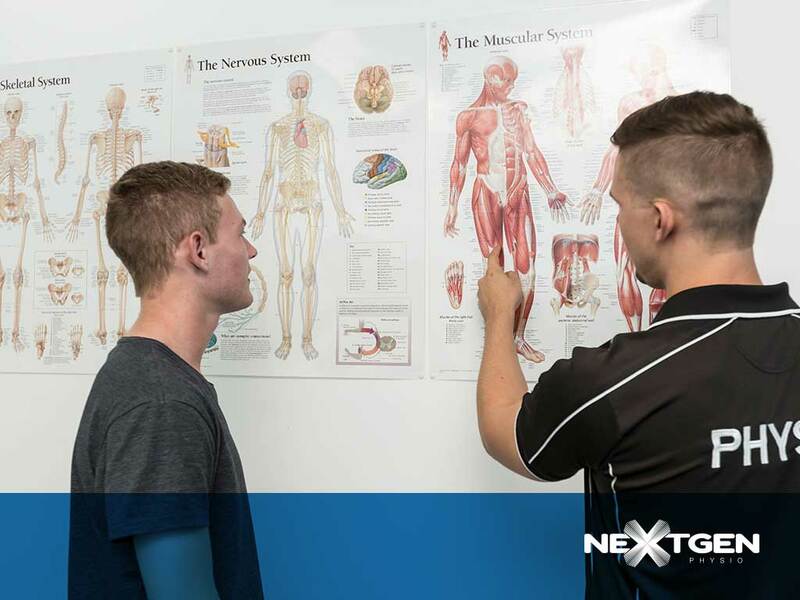 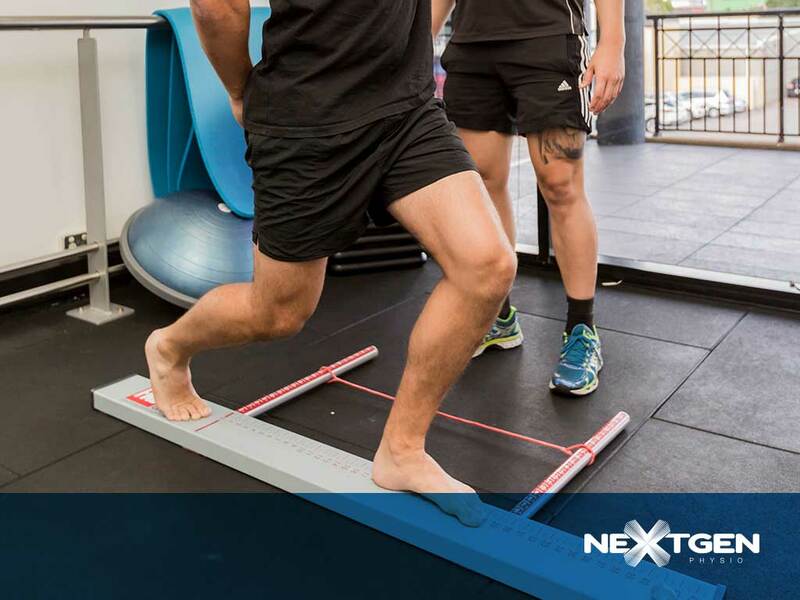 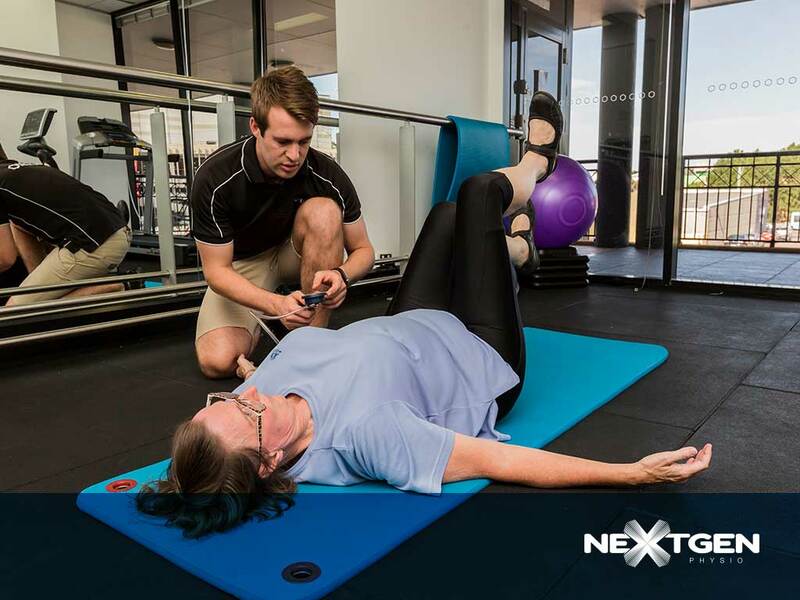 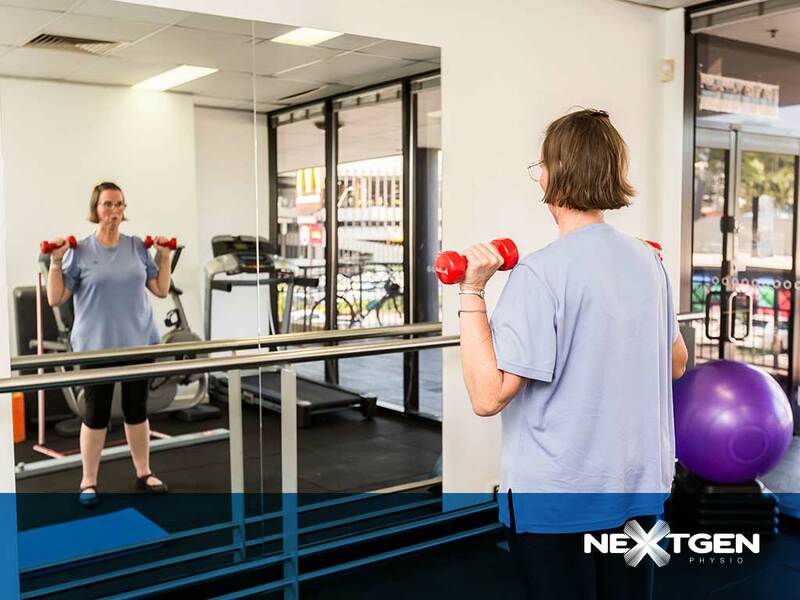 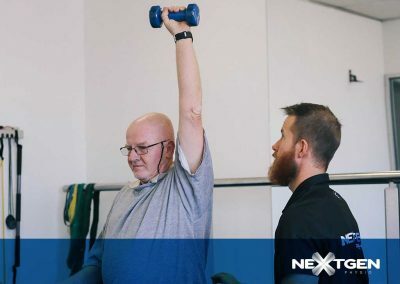 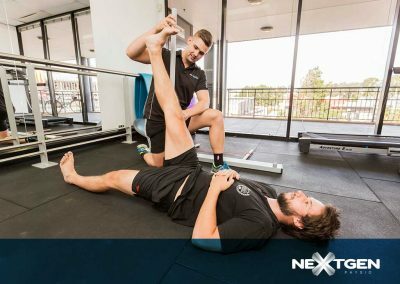 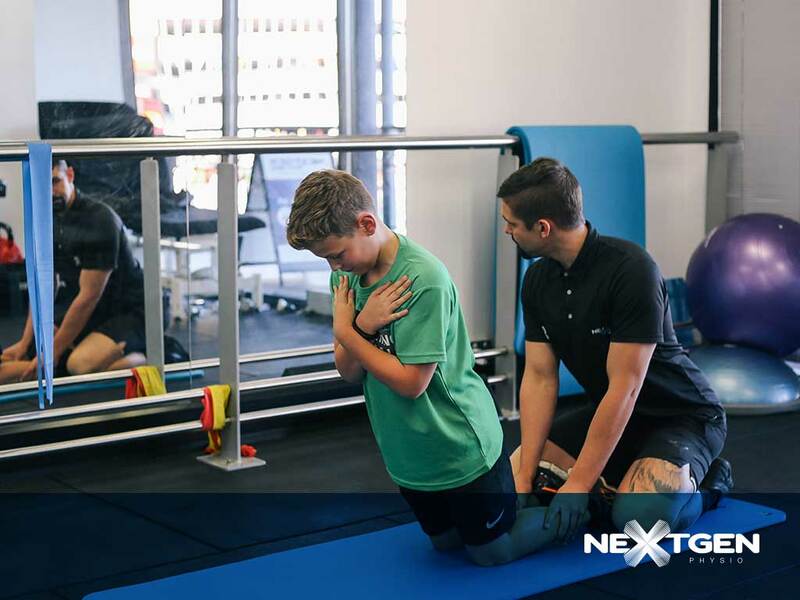 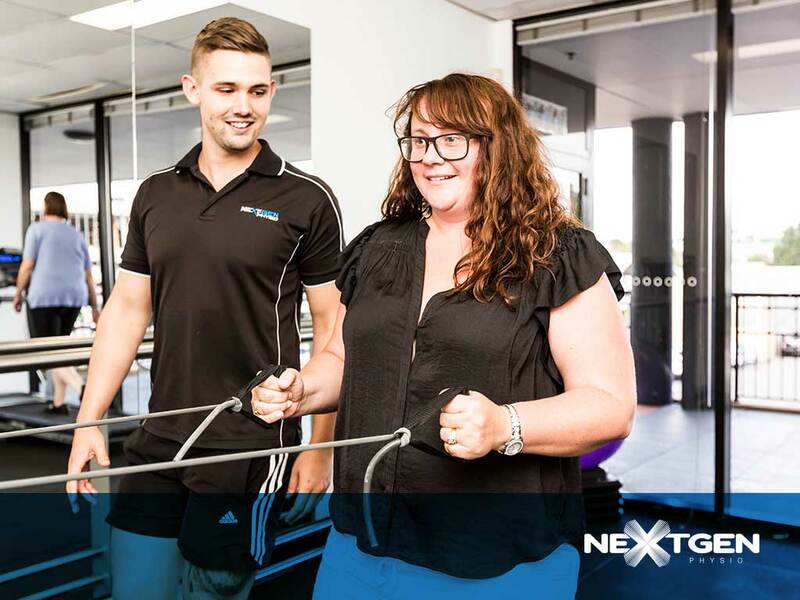 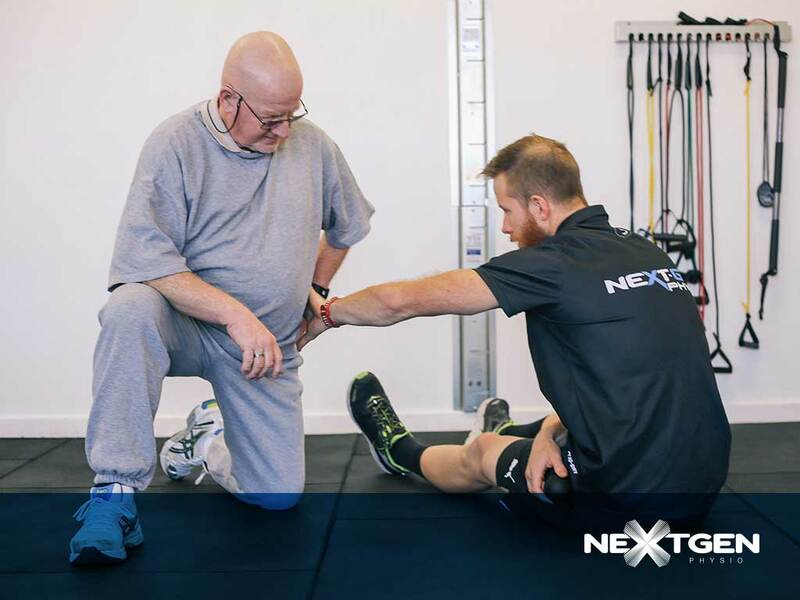 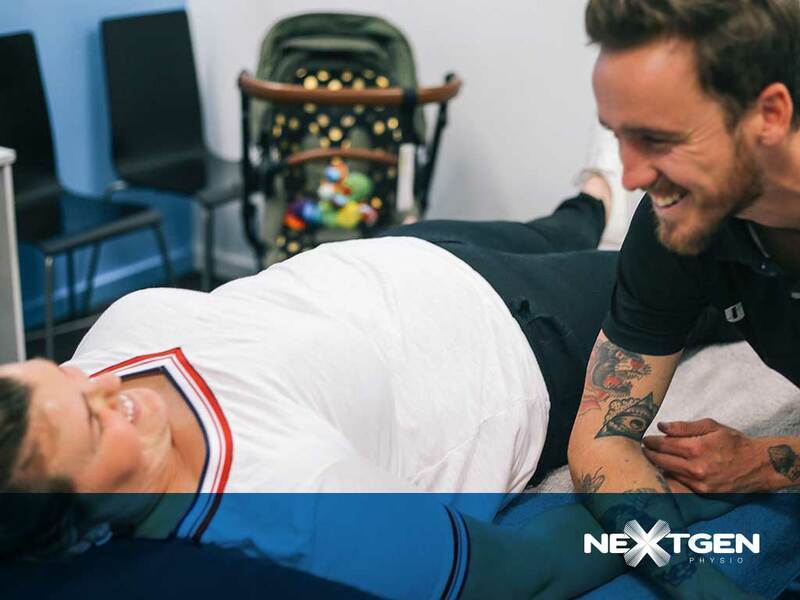 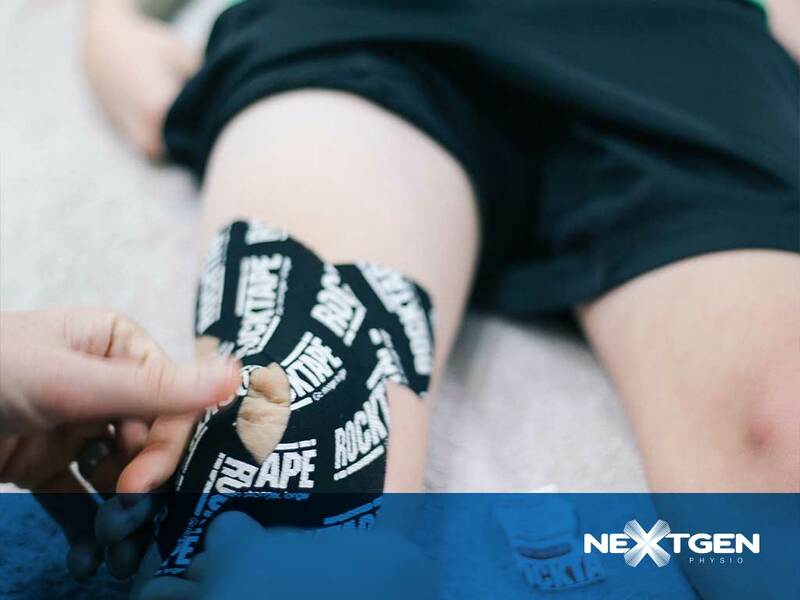 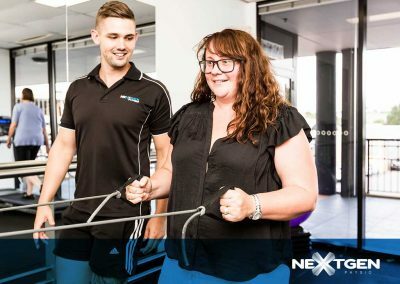 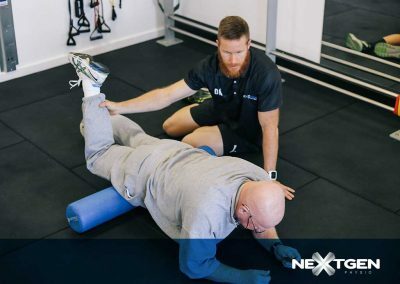 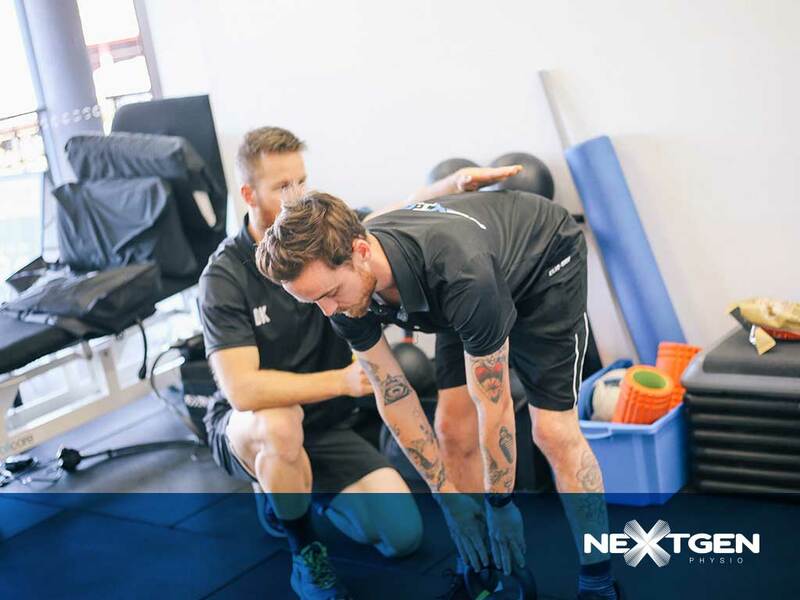 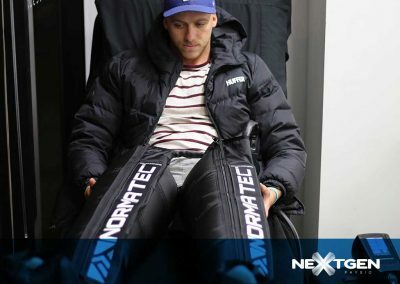 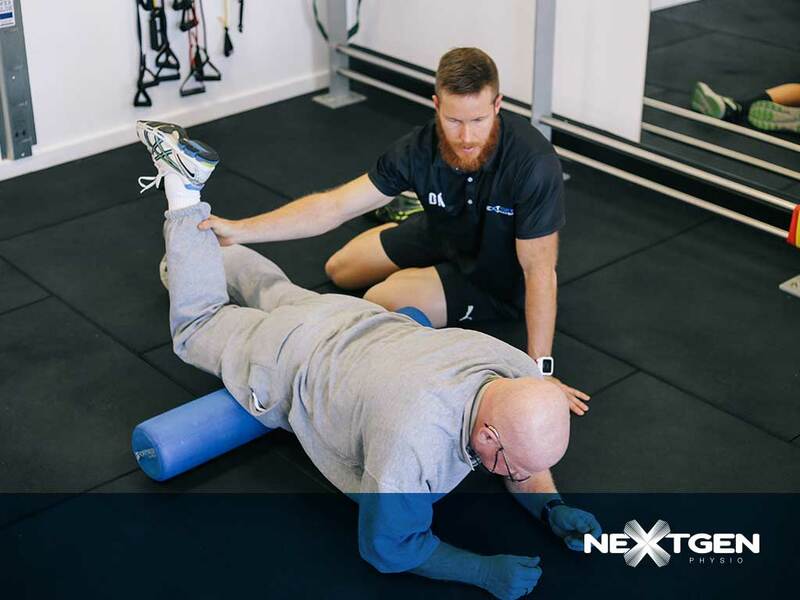 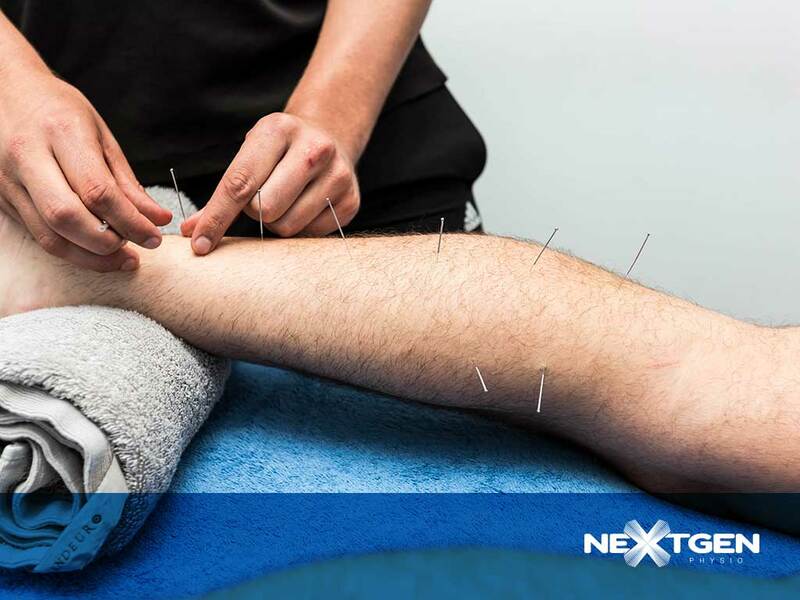 Next-Gen Physio – A Fresh Approach to Physio in Newcastle. 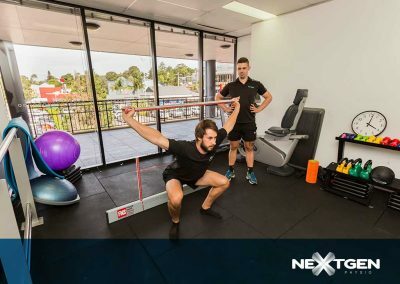 The practice was initially based inside Fitness First Westfield Kotara, where Tom worked for the practice under a different name. 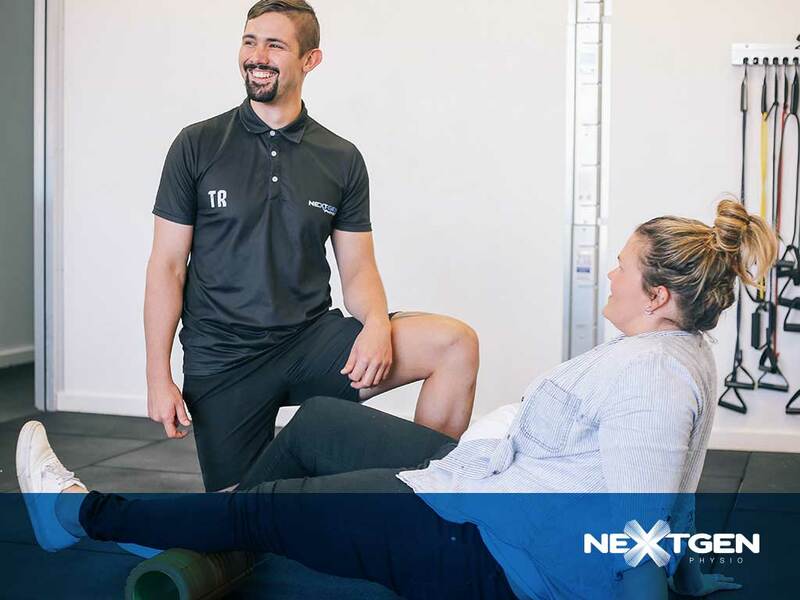 Upon Tom taking over the practice, the business needed a new name, a name better reflective of Tom’s overarching philosophy and mission of providing a fresh hands-on approach whilst utilising the very best, new generation technology to assist patients achieve longer term, optimal health. 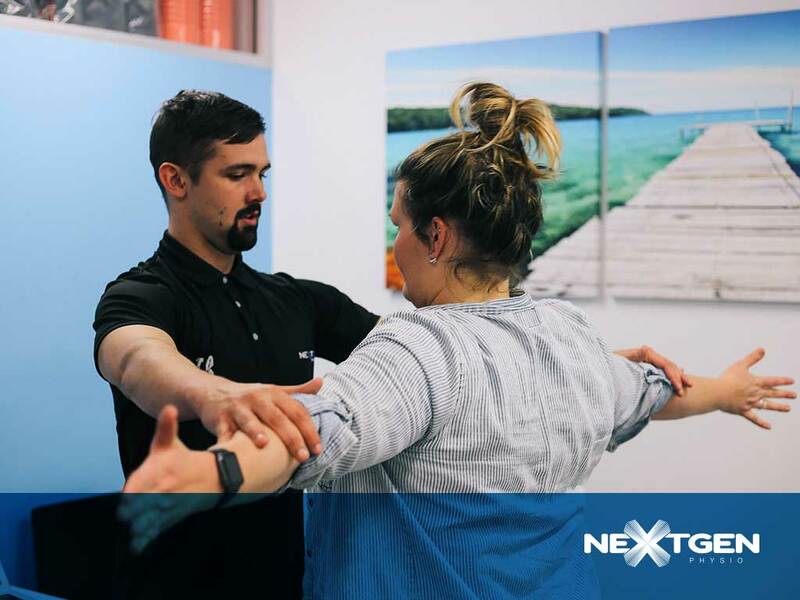 This fresh approach to physiotherapy services became the mantra and Next-Gen Physio Newcastle was born. 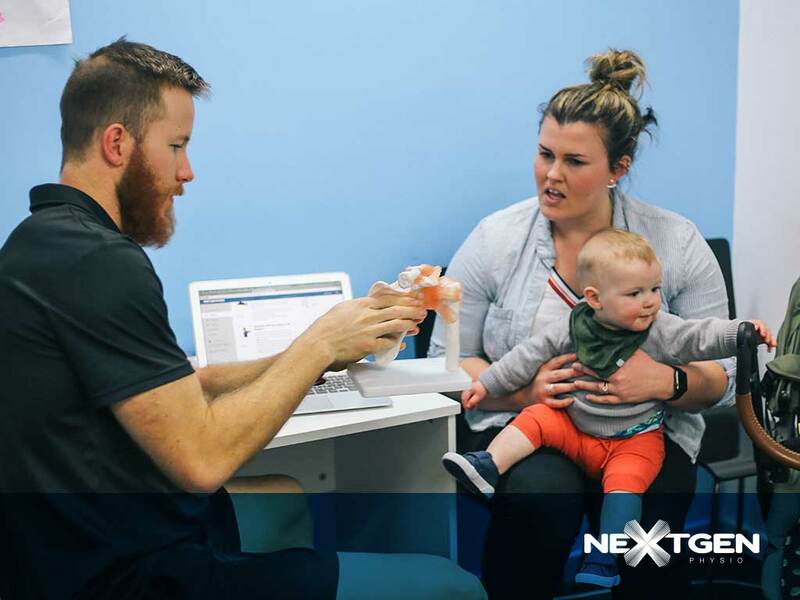 Next-Gen Physio was chosen as it aligned to this vision and to be the best physiotherapy practice in Newcastle. 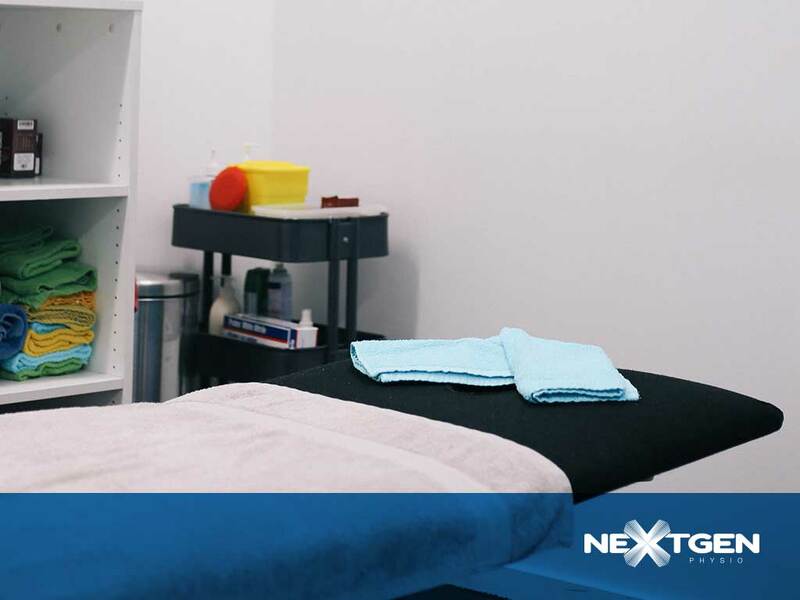 Our aim from the outset is to treat patients holistically and refer to other professionals as required. 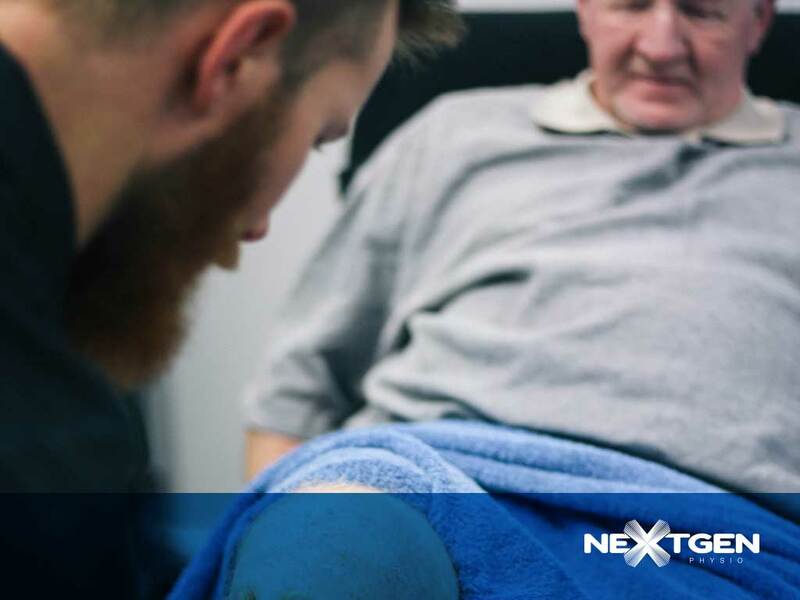 Moreover, the goal was and always will be to assist patients to recover as quickly as possible, maintain this progress and prevent future health concerns. 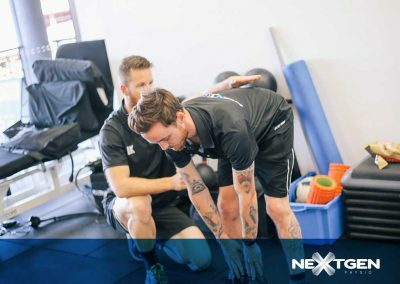 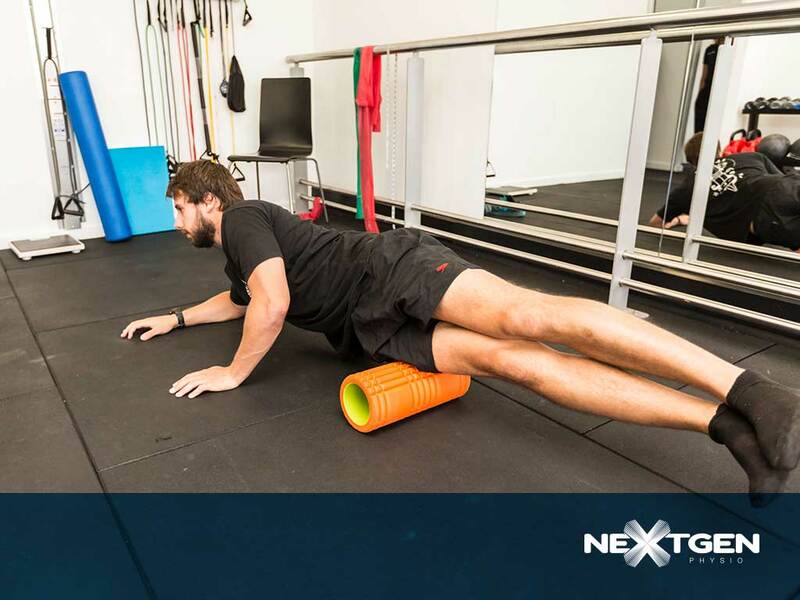 These 3 areas illustrate the overarching Next-Gen Physio philosophy – RECOVER | MAINTAIN | PREVENT. Next-Gen Physio moved into our current Park Avenue address early 2015. 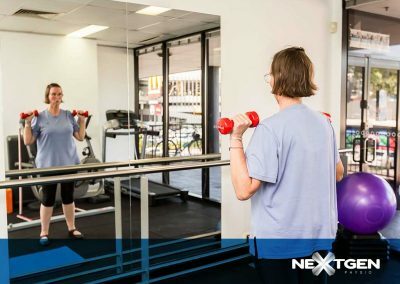 We now have more private rooms, more space for rehabilitation and greater ability to expand our treatment options to our loyal patients. 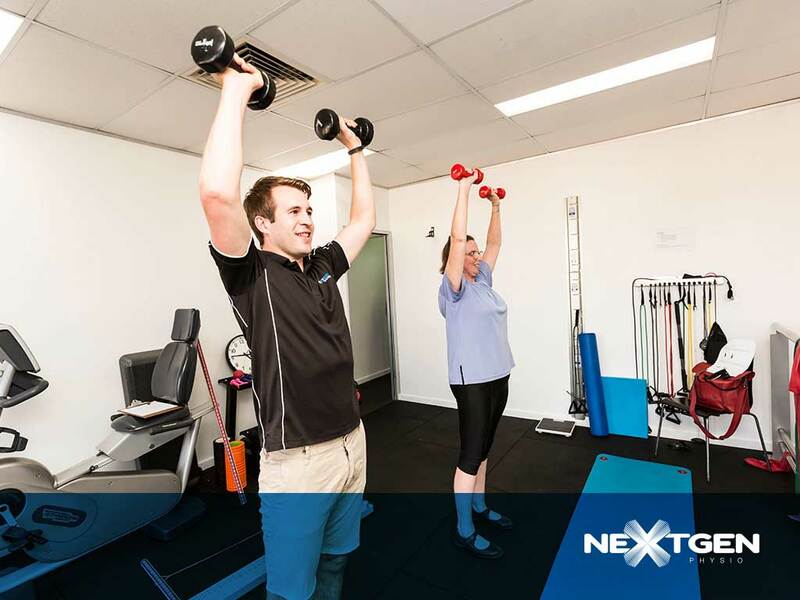 Our own rehab room enables us to maintain our exercise focus. 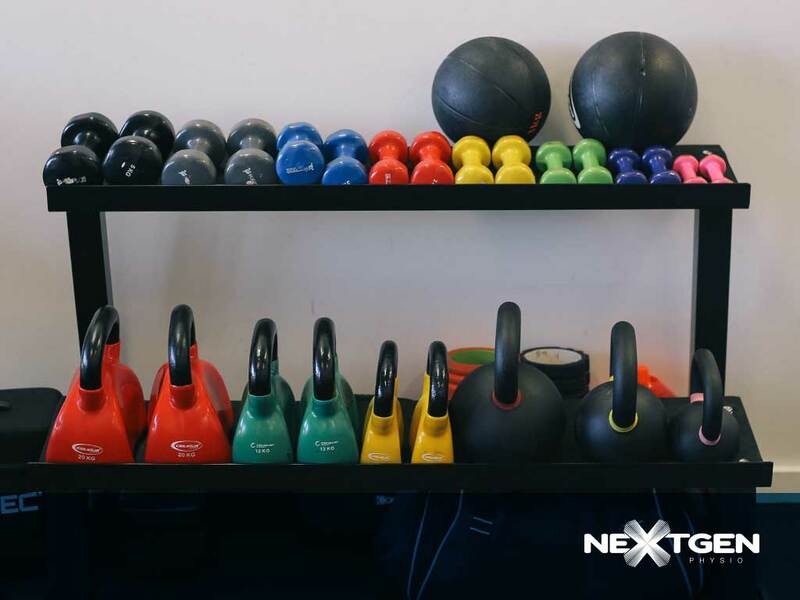 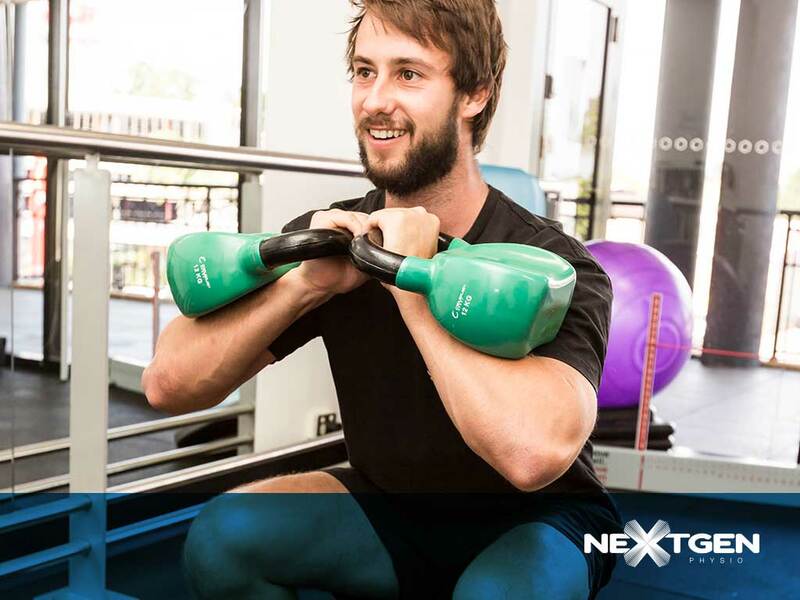 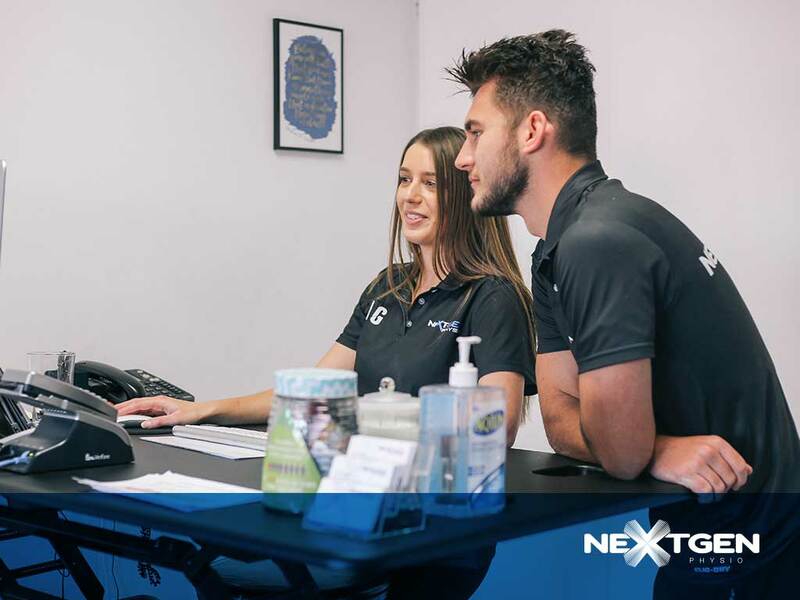 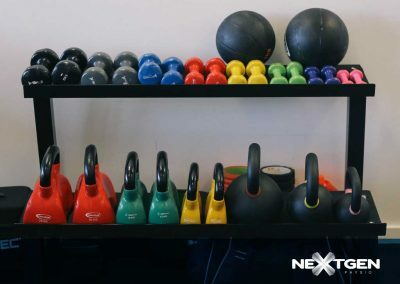 Next-Gen has developed excellent relationships with local businesses from Doctors surgeries to yoga studios to cross fit gyms, however word of mouth referral still is what gets the clinic pumping! 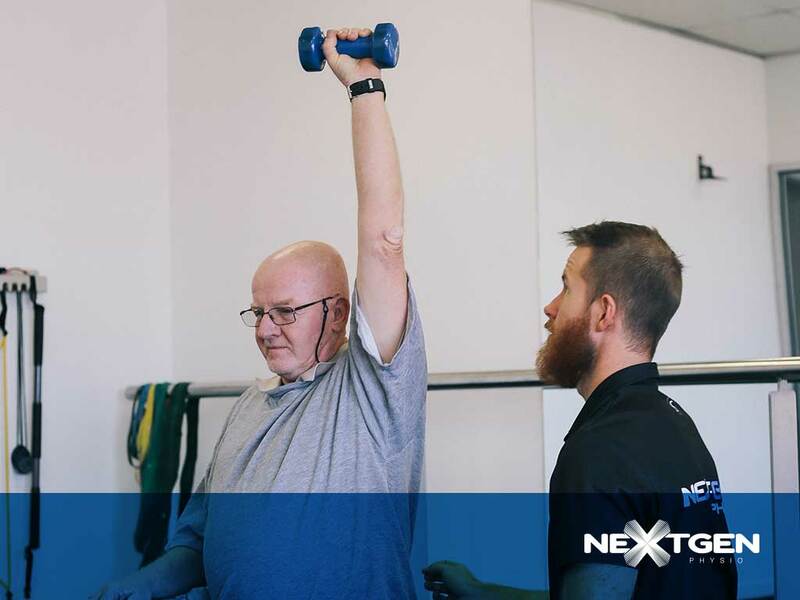 We can’t help but think people love the way we do things – long term focus for our patients, a planned approach, one-on-one treatment and an unequivocal desire to enjoy what we do and provide the best care for all patients that walk through our door. 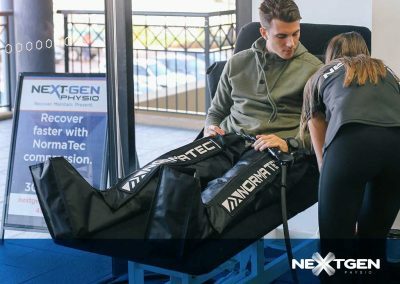 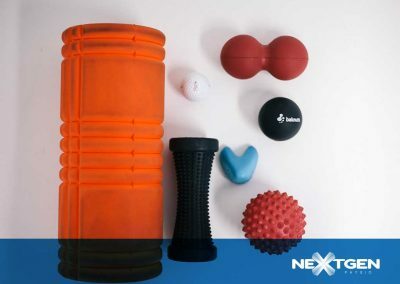 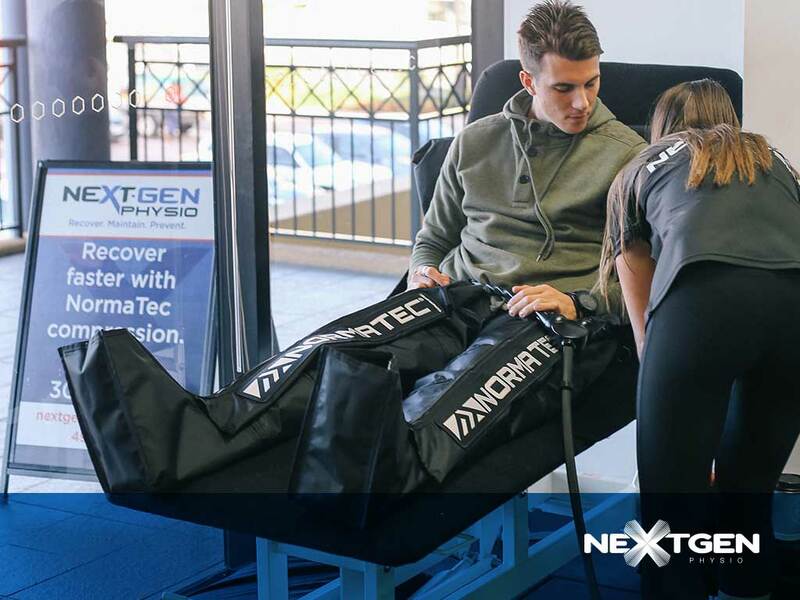 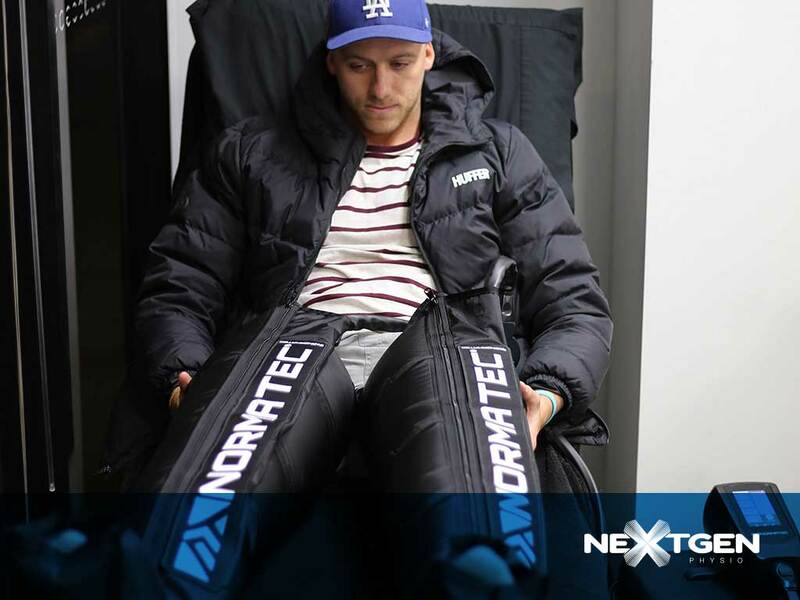 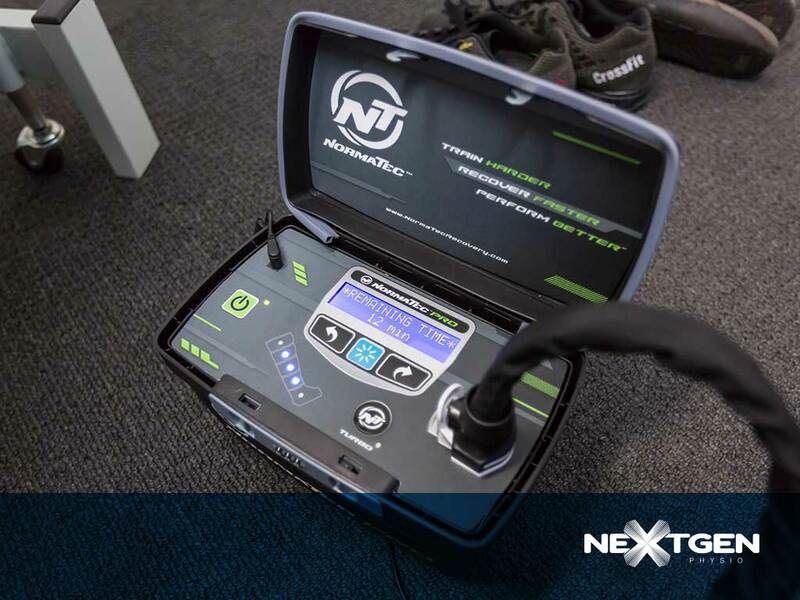 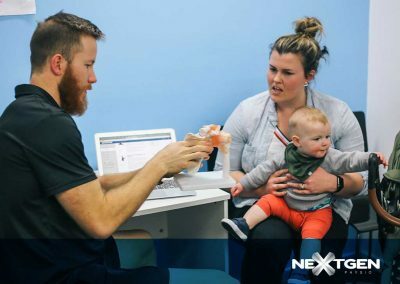 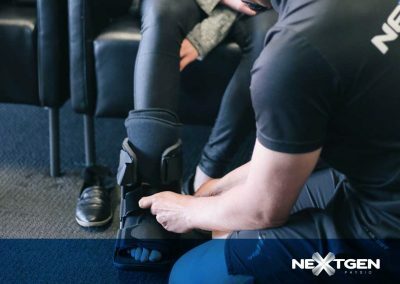 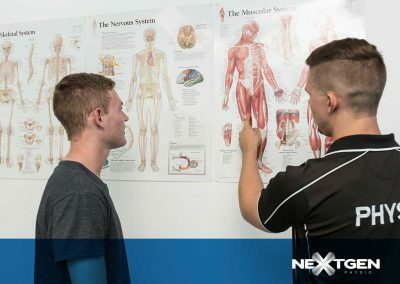 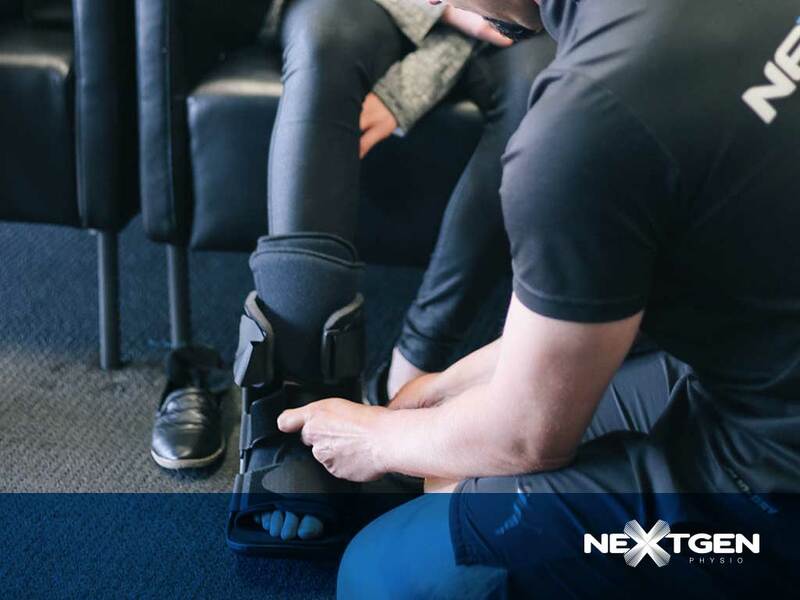 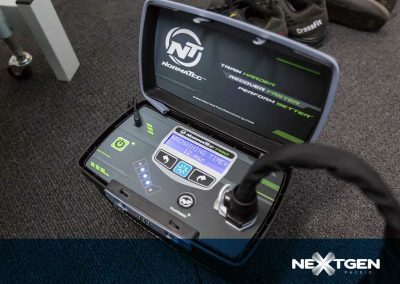 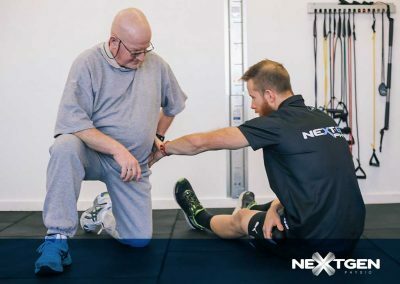 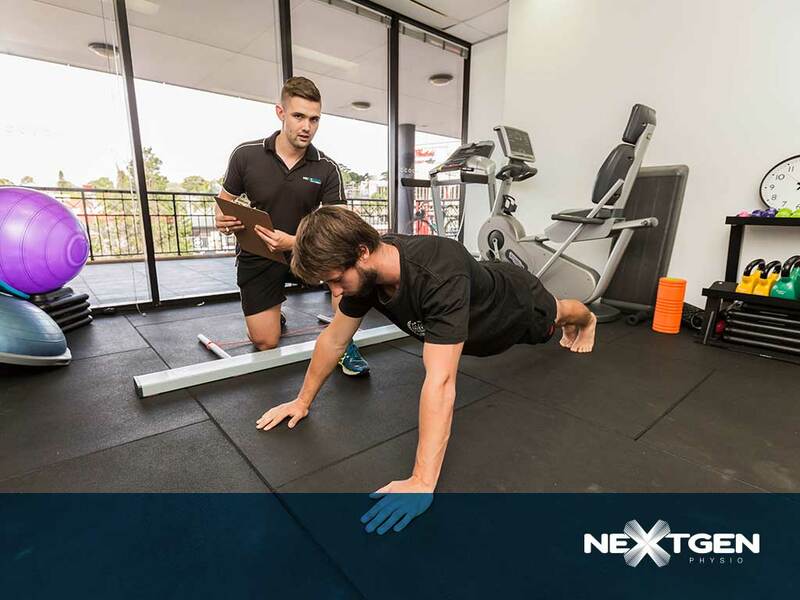 Next-Gen Physio is different and plans on being around for a long time – perhaps health-care has become a little stale but Next-Gen will always be, Next-Gen.
We look forward to becoming part of your ongoing future health!